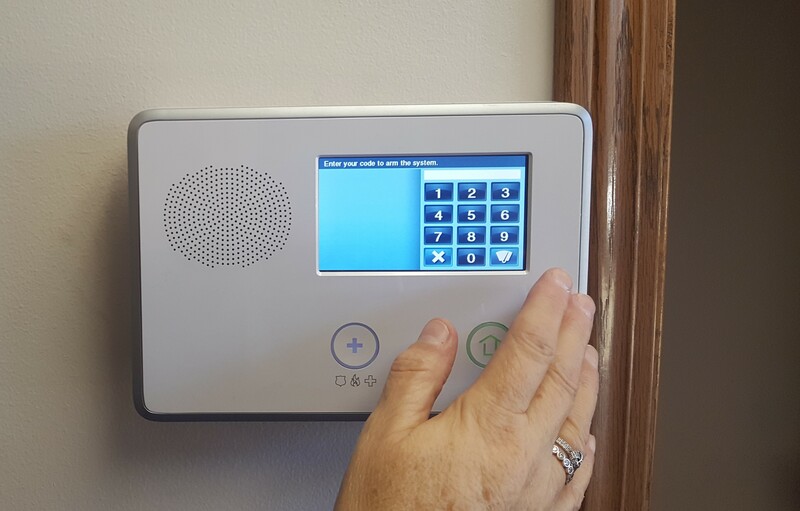 ﻿ Home & Commercial Security Systems • H&S Protection Systems, Inc.
Statistics show your business or home is 3 to 4 times more likely to be the target of a break-in if it isn’t protected by an alarm system. Professionally designed and installed H&S security systems provide thousands of homes and businesses invaluable protection from intrusion, burglary, fire, internal theft, mechanical failure, environmental factors and other dangers. H&S protects homes, hospitals, schools, manufacturing plants, warehouses, churches, municipal buildings, restaurants, banks, dental offices, malls, office buildings, auto repair shots, golf courses, veterinarians, and many other small, medium and large businesses. This is the brain of the system. The control panel is determined by the capacity (areas of protection) and features you need (both now and in the future). Two-piece electromagnetic contact switch that signals an alarm if the switch is separated from the magnet. Device that uses Passive Infrared and Microwave technologies to detect motion in a protected area. The two technologies are combined to help prevent false alarms. 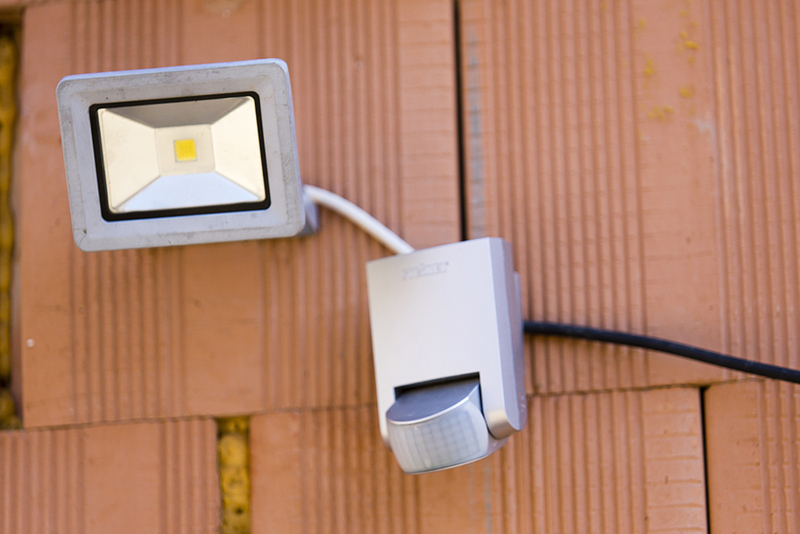 In order for the motion sensor to signal an alarm, it has to detect motion and body heat at the same time. Device that can be used in retail stores or banks that sends a silent alarm to summon immediate assistance when pressed. Similarly, wireless panic pendants can be worn and used to summon immediate medical or other assistance. Low or high temperature alerts, smoke detectors, water detection monitors, gas and carbon monoxide detectors, and mechanical sensors will trigger an alarm if the building temperature drops, smoke is detected, the freezer shuts down, the boiler fails, the water pipe bursts, or a myriad of other would-be catastrophes threaten.